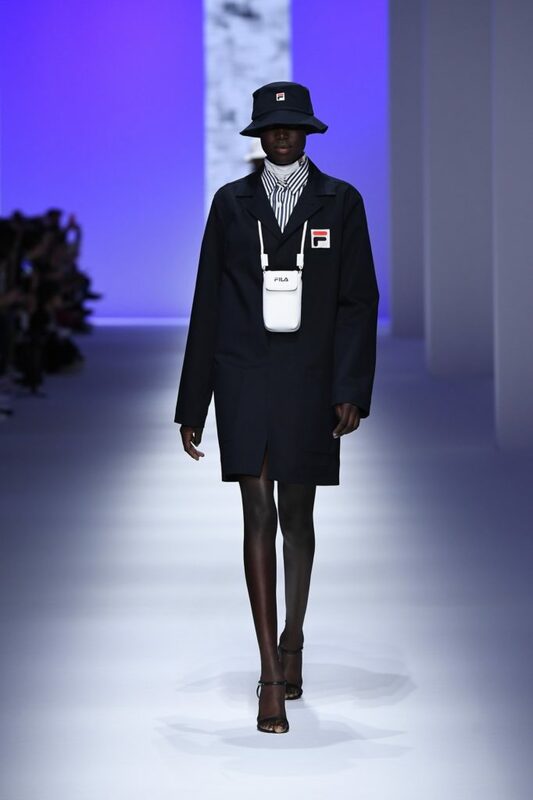 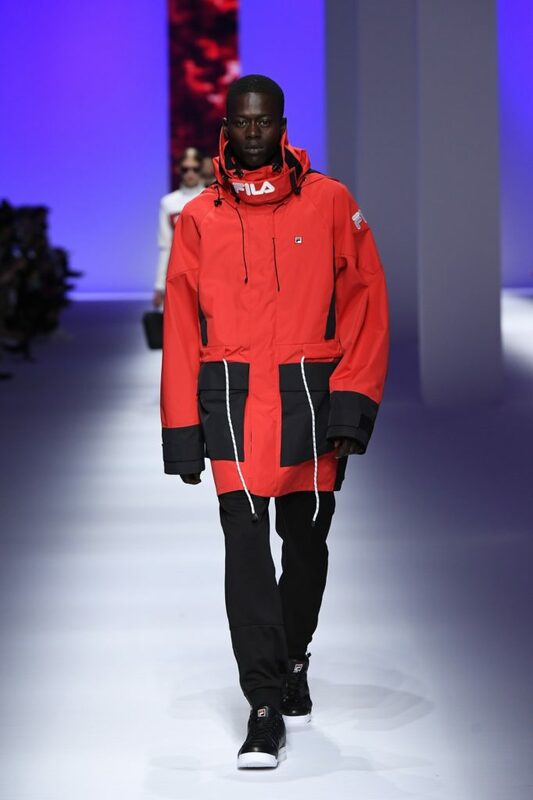 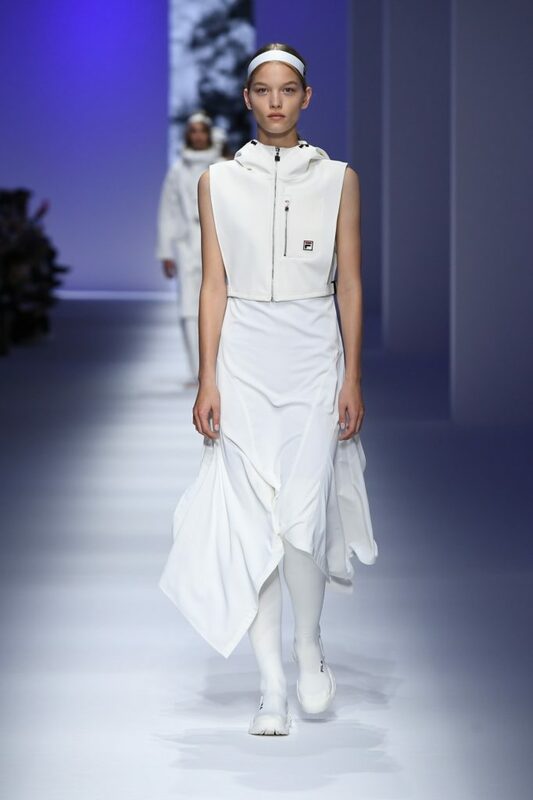 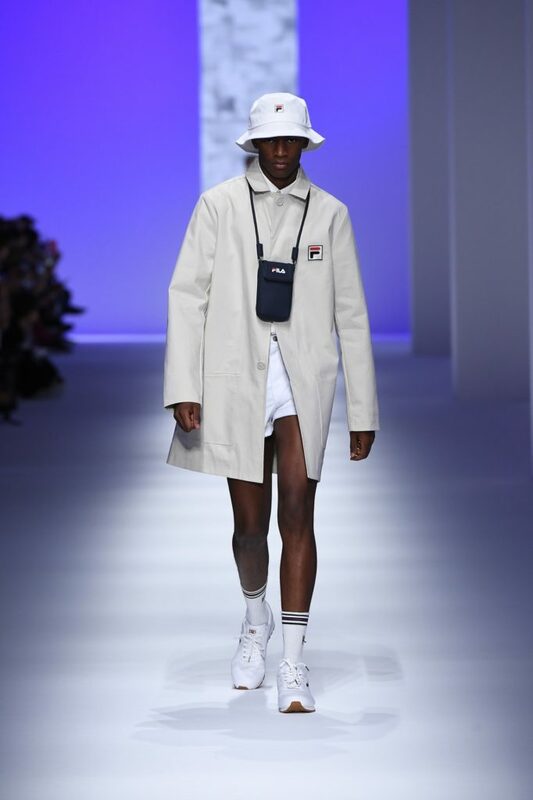 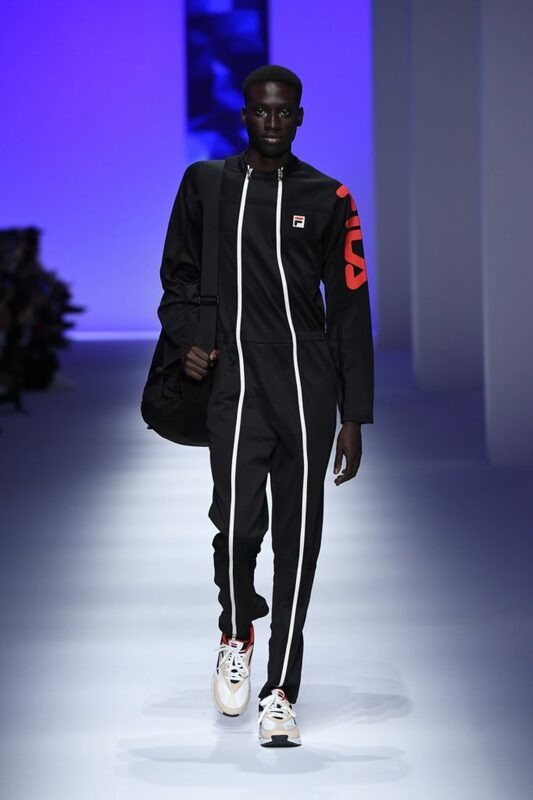 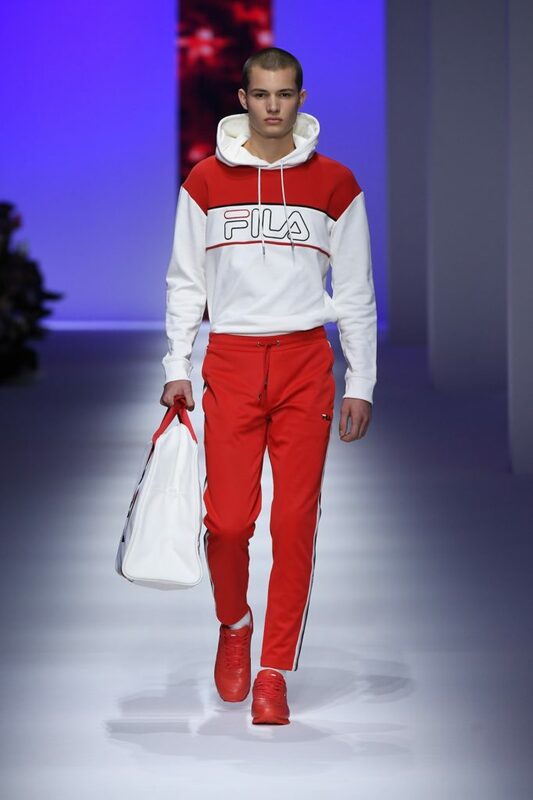 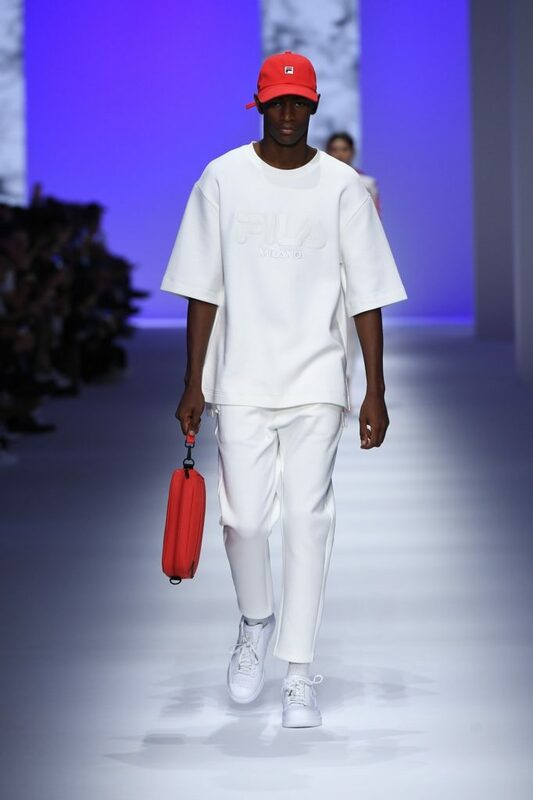 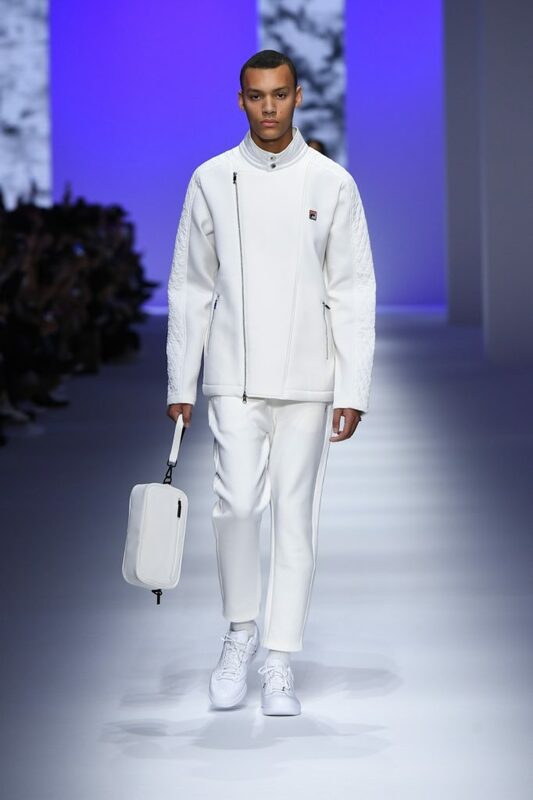 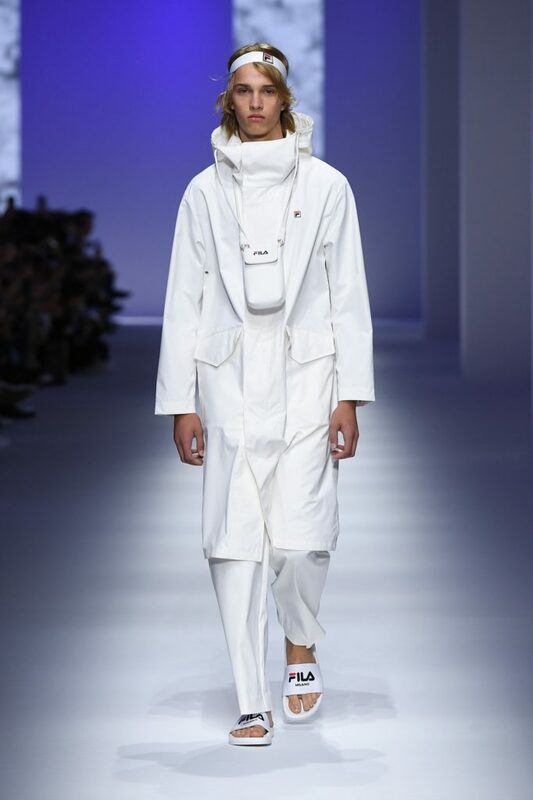 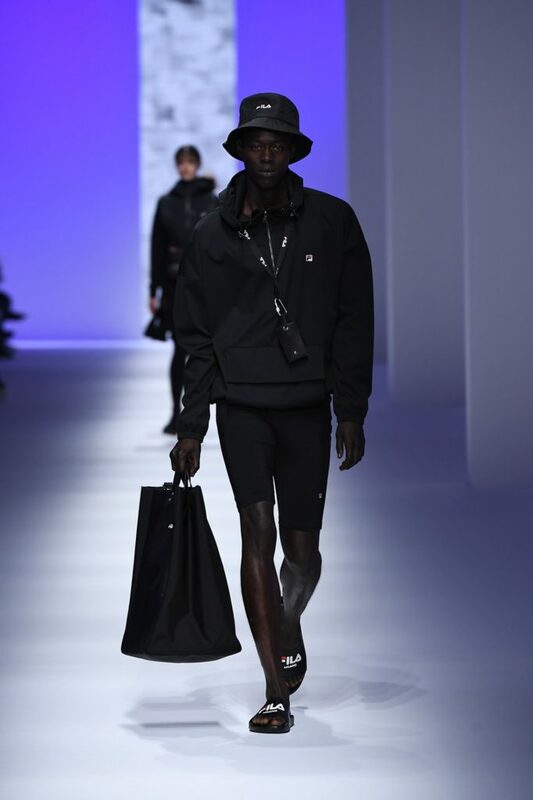 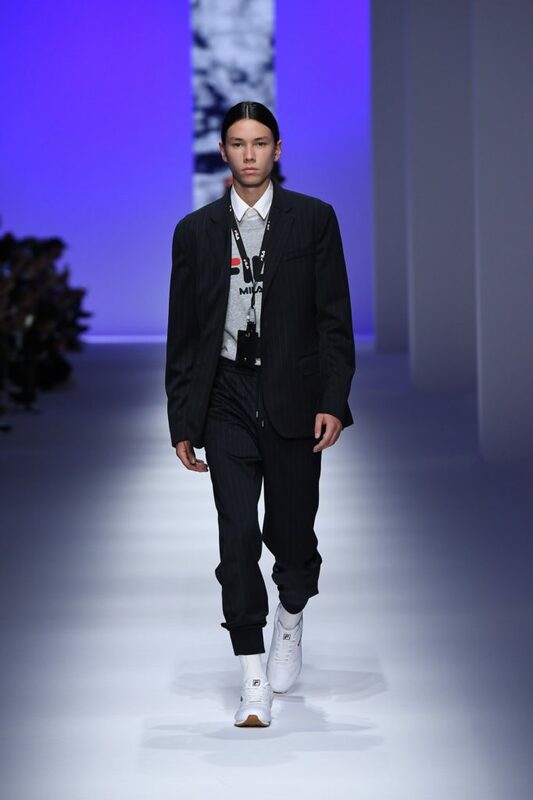 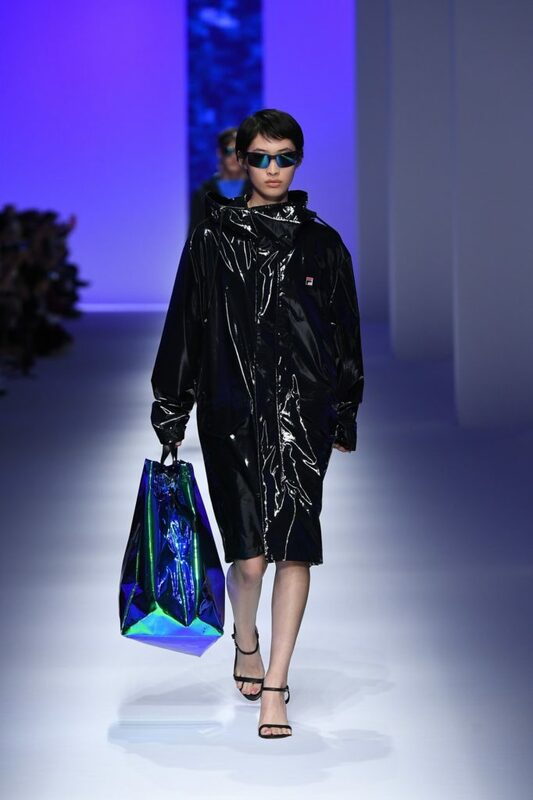 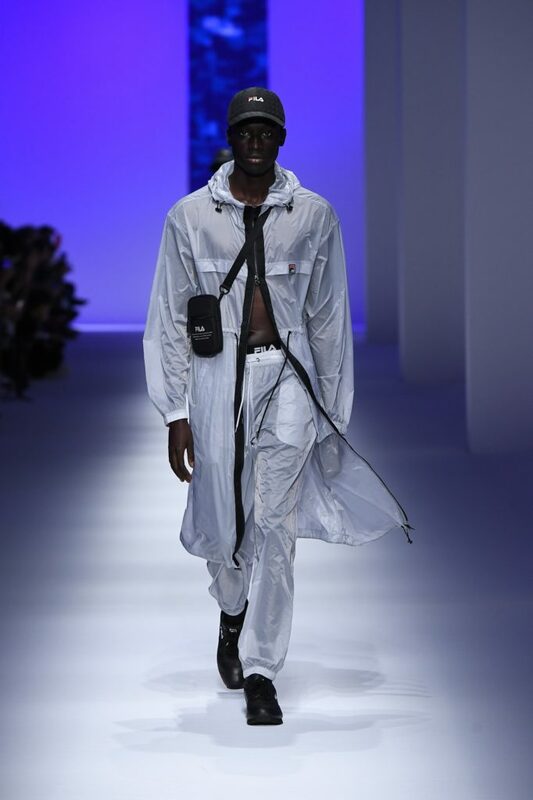 FILA showcases their SS19 collection at Milan Fashion Week. 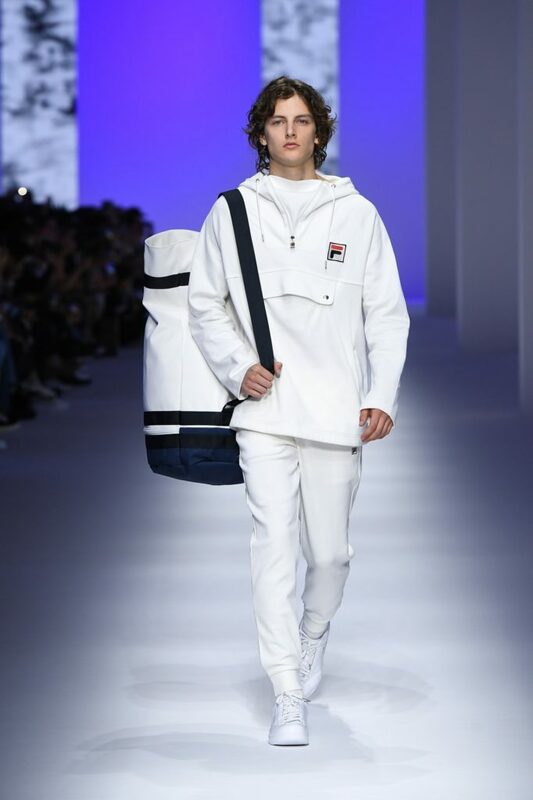 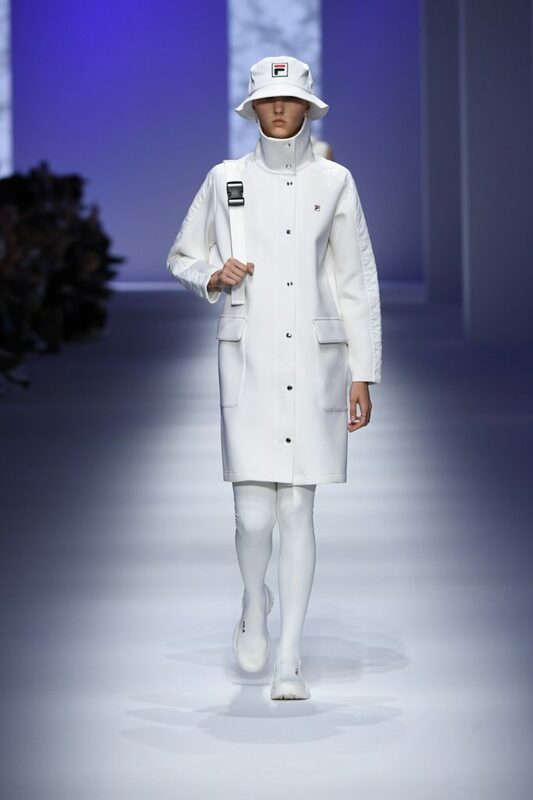 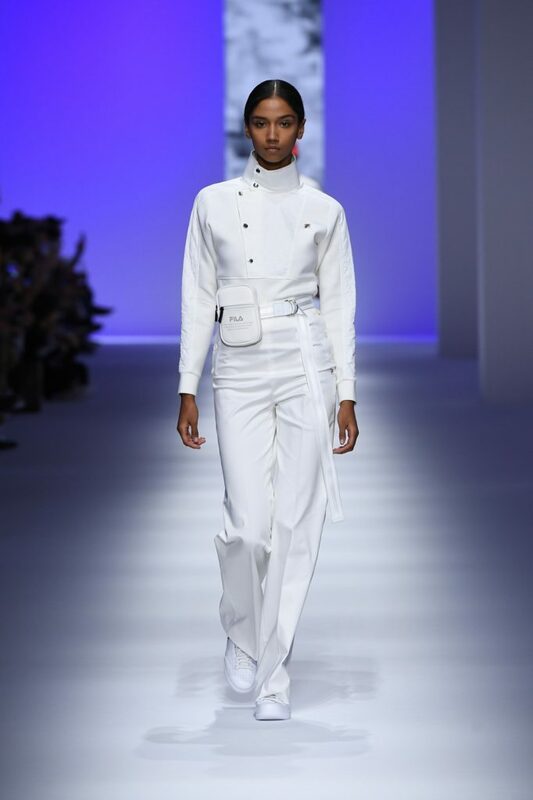 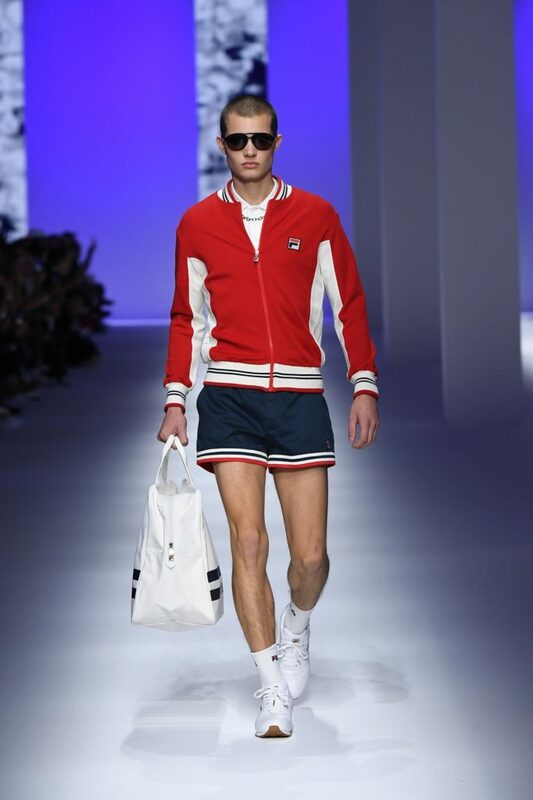 The iconic brand debuted at Fashion Week for the first time, displaying a modern take on their classic tennis herritage. 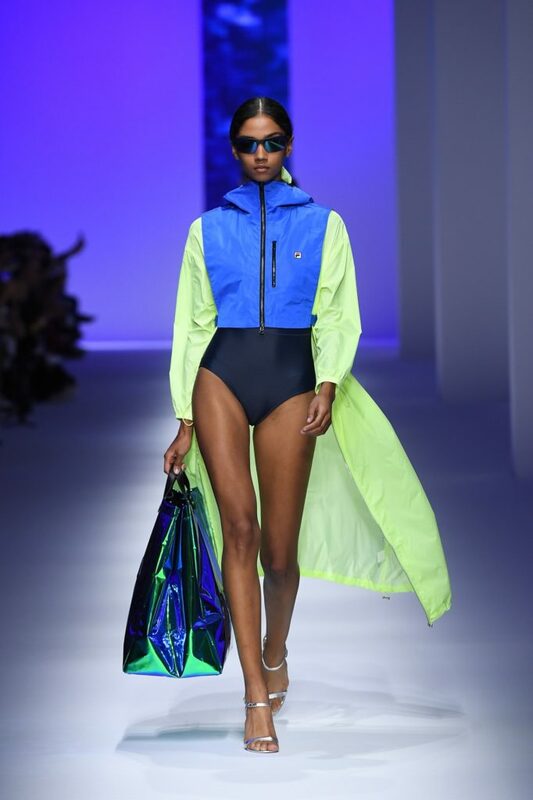 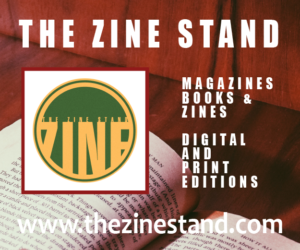 The collection is realized with bold shapes and silhouettes that are mixed with the classic logo and neon accents which bring the collection alive.